Here at SportMonks we are proud to publish a new blog post and inform you guys about our cool new features, and what is coming up. Like always the teams has been working very hard to optimize the API and bake new features into the Soccer API. So now we need to spread the world and give you an update. As you can imagine this was a hell of a job to add, but we made it. As of today we are very proud to give you access to historical squads. It has its own endpoint which can be called per team and season. The API will return the full squad of the requested team and season including statistics like Minutes Played, Substitutions, Cards, Goals and many more. An endpoint which includes all teams for a particular season will be created at a later stage. Please note that the squad include functionality will not change. It still returns the squads for the current domestic league the team is playing in. 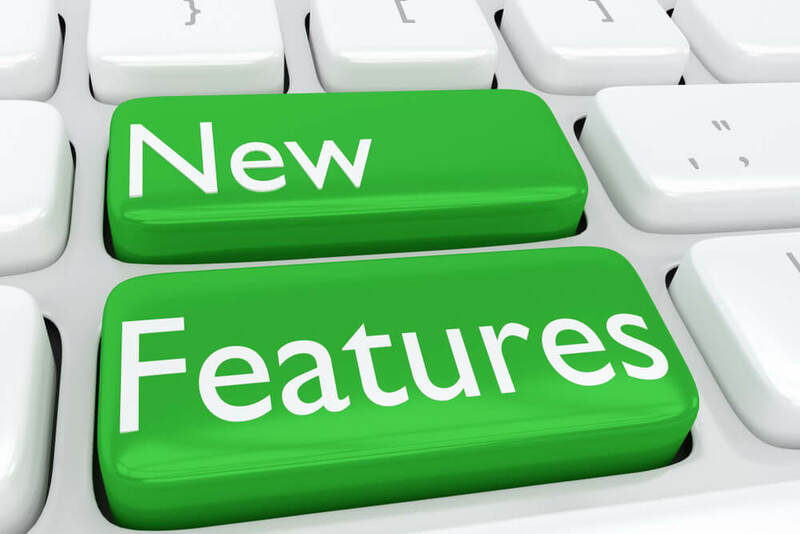 This feature is available for all plans with Standard or Advanced data features. Another much requested, and already available in Standings, is the Group indication of where a fixture is being played in. We have added the group_id attribute for each fixture. It will contain a value when the related league is a cup and the fixture is played in the group stage. This feature enables you to load group data related to a fixture but you can also load fixtures related to a group. This can become quite handy when loading from the season endpoint. You can now include groups.fixtures and it will return fixtures per group. Nice, isn’t it? This feature is available for all plans. This one is already available for a little while now, but we never gave it the attention it deserves. Every fixture related response now includes a section which includes the current position of both teams in the standing. This can be quite useful when displaying standings next to the fixture and you want to highlight the position of both the teams. We all want data to be correct and fast. Previously the squad statistic calculations were done a few times per week. We improved the speed and calculations now will be done about 15 to 30 minutes after the game is finished. As you can imagine this is quite a calculation which costs lots of processing power. Based on that we have decided to queue the calculation jobs, and process them when our server thinks he can handle it. Of course, this process might not take any longer then 30 minutes after a game has finished. Predictive Line-ups are available since Summer 2017, but also didn’t get the attention it deserves. Predictive Line-ups are a fact but currently only for the major leagues in the world. Line-ups are presented in the morning of a match day and will get the real line-up about 1 hour before the game starts. Predictive Line-ups are available for all plans with Standard or Advanced data features. Odds publication is a heavy process and full of transformations to make sure every Market gets the correct odds and stuff. On busy match days, you might find out that responses are becoming a little slower then you are used to. The reason for this to happen is because of the transformation, which is done real-time. To solve this problem, we have introduced an include option called flatOdds which return just a flat list of odds which are easier to process and costs less processing power from our side. So, for faster processing we would suggest you use the flatOdds include instead of the regular odds include. Every plan with Odds included can use this new include option. A feature that was already available in 1.2 and now has baked into 2.0 as well. Winning Odds Calculation is a fact and available for every plan that includes Odds Data. You might find some Markets still have a null value for the winning attribute. We currently have about 75% coverage for Markets. As stated before, this feature is available for all plans with access to Odds. In a next blog post we will go a bit more in depth on what you can expect from SportMonks in the near future.